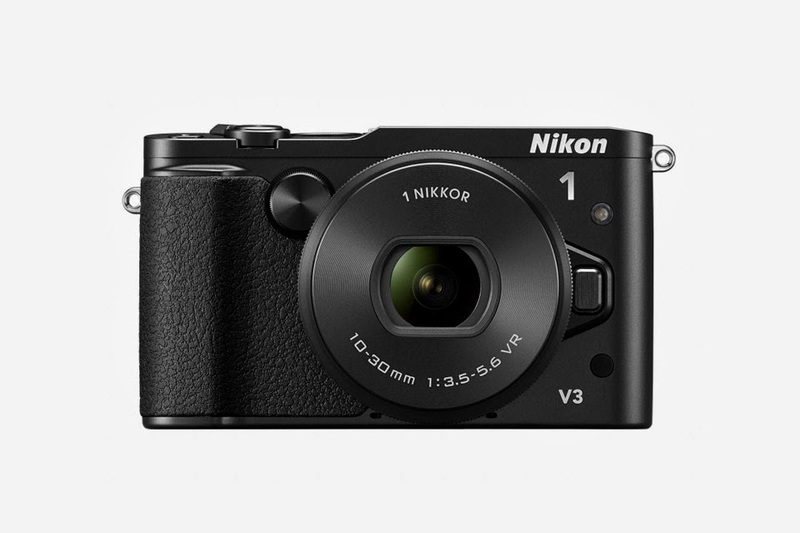 Adding to their mirrorless camera lineup, Nikon have announced the Nikon 1 V3 camera. 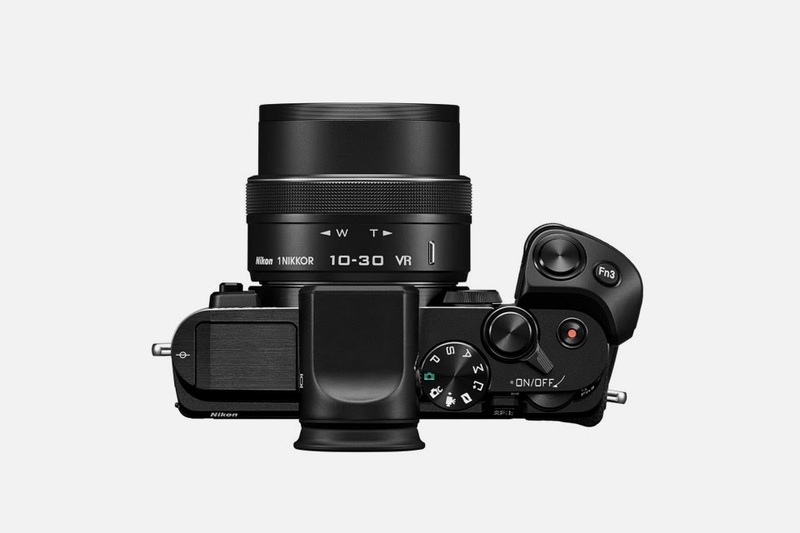 Its biggest feature is that it offers continuous stills shooting at 20fps with autofocus tracking, making it the world’s fastest for an interchangeable lens camera. 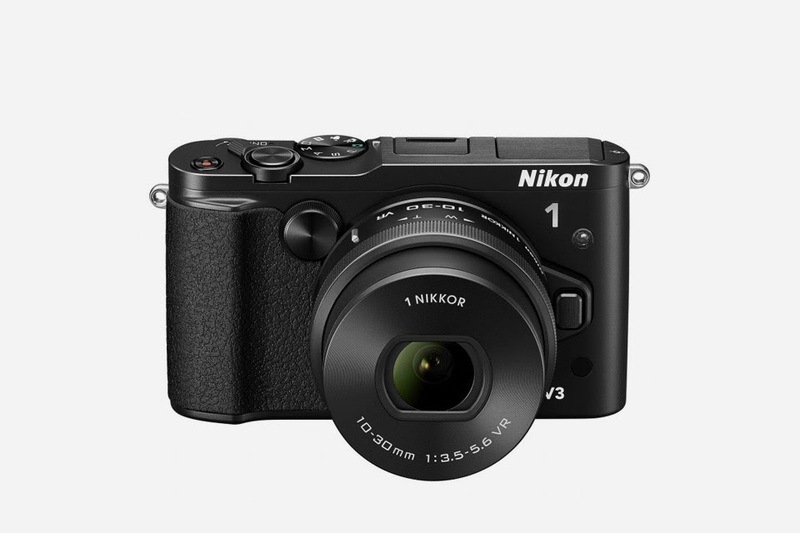 It also includes an 18.4 megapixel sensor, 1080/60p video shooting, built-in WiFi, and 171 focus points that allow for better tracking of moving objects. At the rear, a 3-inch touchscreen LCD can be tilted to various angles, making for easy shooting. A wide-angle 10-30mm f/3.5-5.6 PD-Zoom and 70-300mm f/4.5-5.6 telephoto lens are available, with a kit including the wide-angle lens, attachable viewfinder, and grip will be available for $1,200 USD. 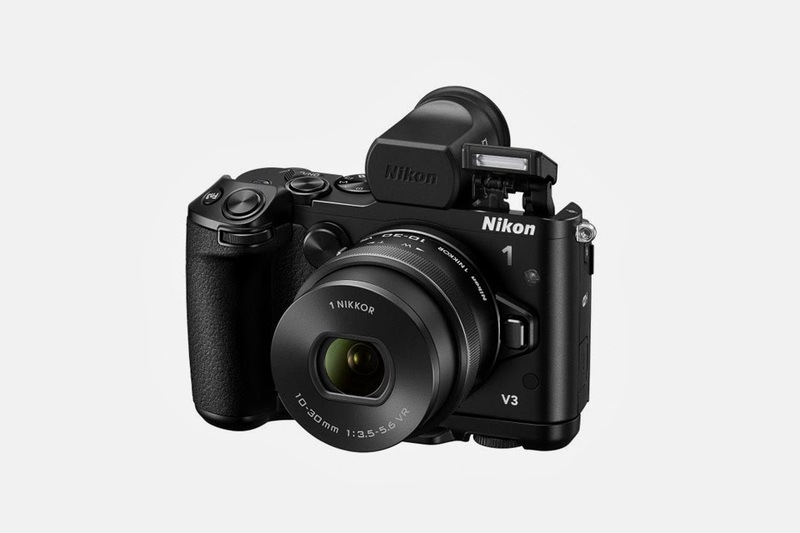 The Nikon 1 V3 is expected to hit stores in April.